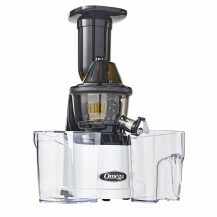 The Omega J8226 Masticating Juicer is a single gear multi-functional masticating juice extractor. 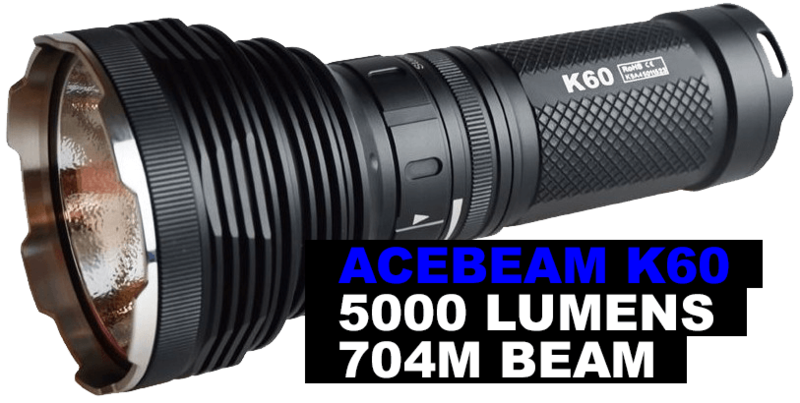 It is the 220V version of the J8006 with the same great features. 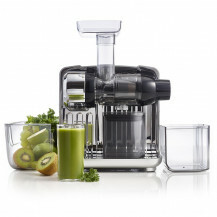 The low speed of 80 RPMs results in minimal heat buildup and less oxidation promoting healthy enzymes and longer lasting juices. 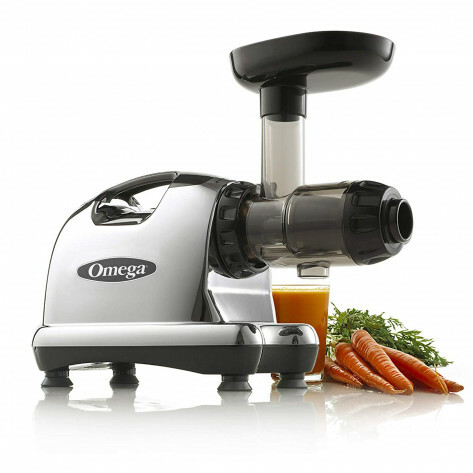 The Omega J8226 is the 220V version of the Omega J8006 (which is 110V). 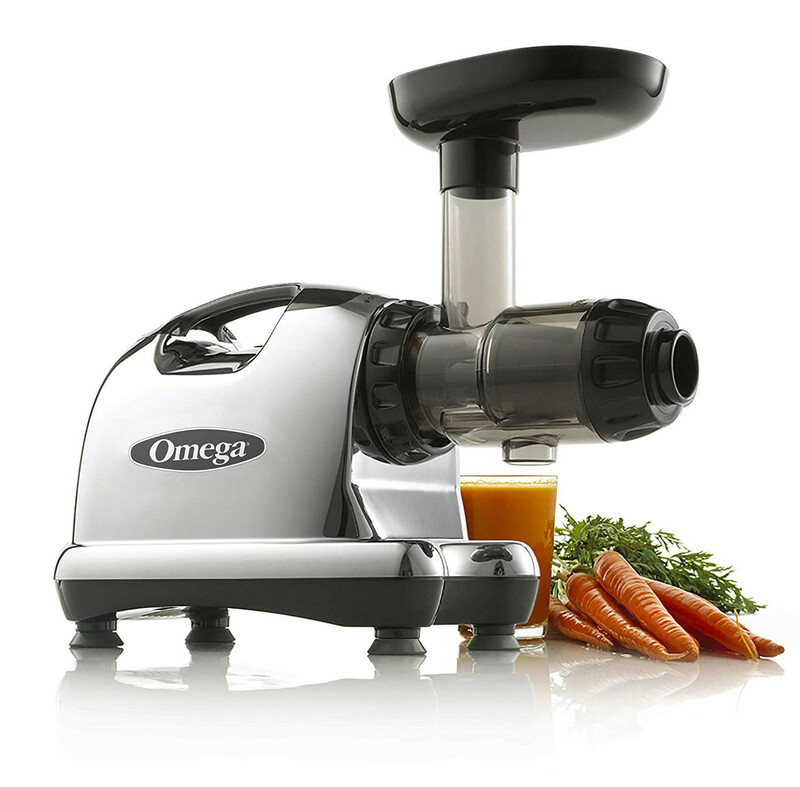 Designed and engineered for health-conscious individuals who want a greater variety in their daily juicing routine, the Omega J8226 has the ability to juice everything from fruits and vegetables to wheatgrass and leafy greens.